Who doesn’t want to be productive and organized during the day? I’m pretty sue you are one of the many who wants to be able to handle and use their time effectively and avoid all those hassle. Well, there is actually a way for you to be able to have that done and that is with the use of a day planner. Planners, Sample checklists, bullet journals, and all that other organization stuff are the hottest trends right now. 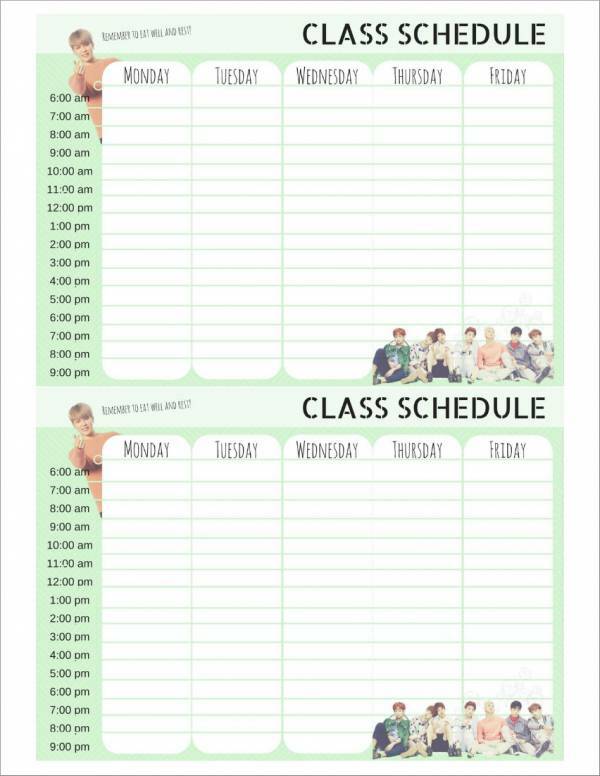 Not only are you able to customize each page or sheet of your planner, you are also able to choose whatever activities you want to put in it. In this article we will be discussing about planners, specifically day planners. Planner samples and templates have been included to help you visualize what a planner looks like and to further your understanding about what a planner really is. Included in the discussion are ways on how day planners can help you, its advantages and disadvantages, and tips on how you can effectively use one. What Is a Day Planner? 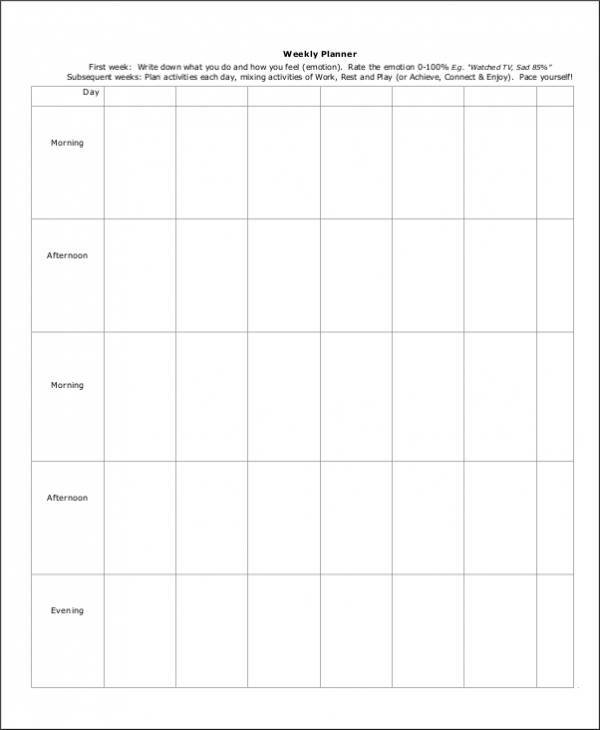 A day planner is used to help individuals organize their activities for the day. It can be both used for busy days or normal days. The main goal of using day planners is to organize your activities and maximize your time during the day so that you will be able to do a lot of things and finish all of your tasks intended for that day. Day planners also come in different forms. 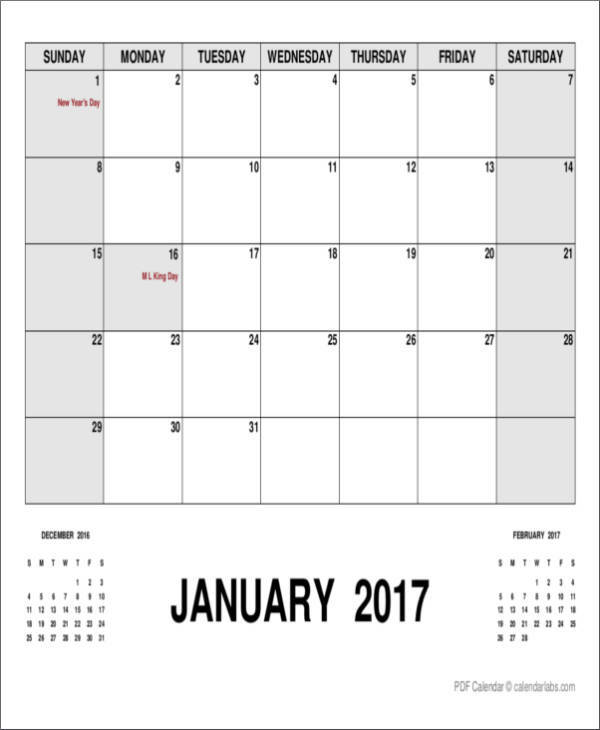 There are day planners that look like hourly calendars or weekly calendars. 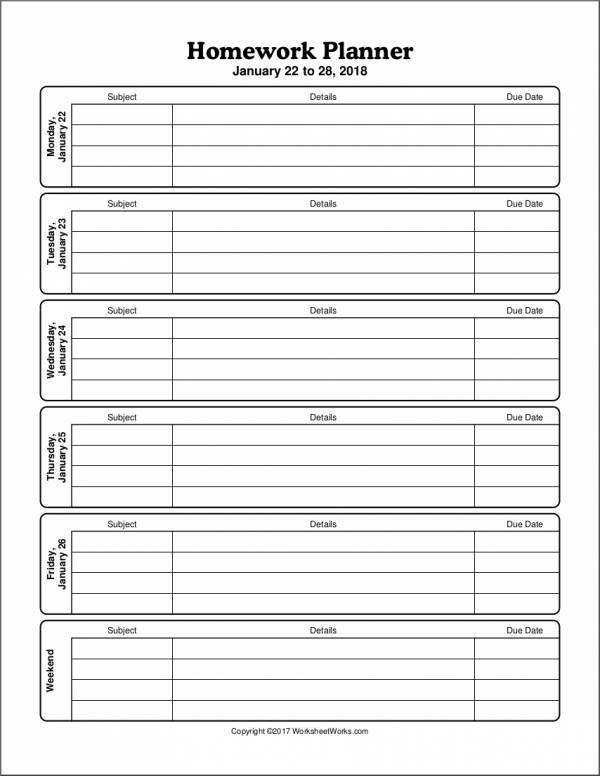 Planner samples and templates like weekly planner samples and templates and monthly planner samples and templates can also be used or incorporated in a day planner. In What Ways Can Day Planners Help You? There are many ways in which a day planner can help you. 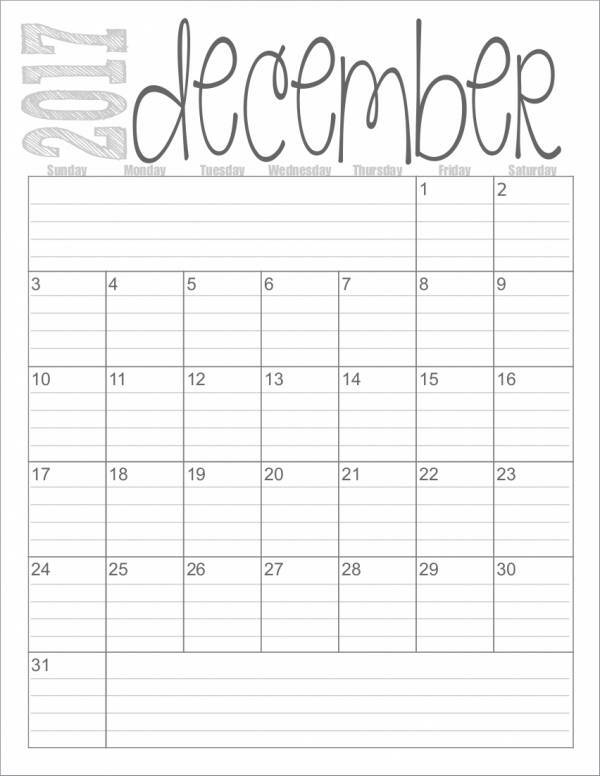 Below is a list of the ways on how day planners can be of help to you. 2. 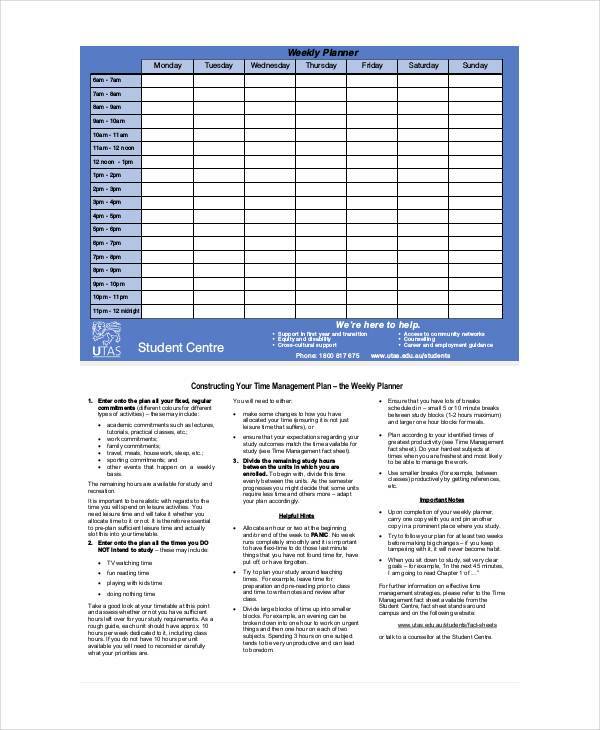 Day planners can help you keep up with your daily schedules and tasks. You can use them as a to-do list, task list, a scheduler, or a daily checklist. You can design any part of your day planner to show your complete schedule for the rest of the day. This helps you in a way that conditions your mind and self to the tasks ahead of you on that specific day. 3. 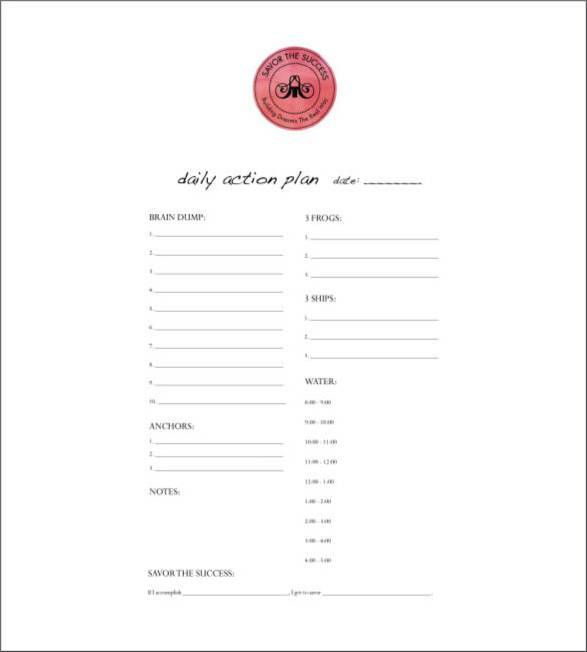 Day planners can help you establish a daily routine. Daily tasks are repetitive unless there is a different task or activity you have scheduled for that day. These daily tasks could be cooking breakfast in the morning, cleaning the house, washing the dishes and the laundry, driving the kids to school, and going to work. 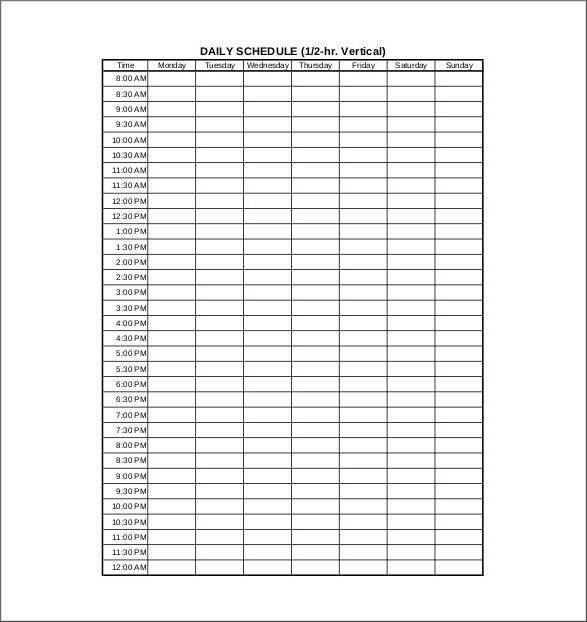 Having all of these daily tasks written on your day planner allows you to do them on a daily basis and thus helps you establish that routine. Soon you won’t be taking a glance at your day planner to know what task to do next. Making a day planner requires skills in planning and determination to be able to get things done. But you don’t really have to be an expert to make one. 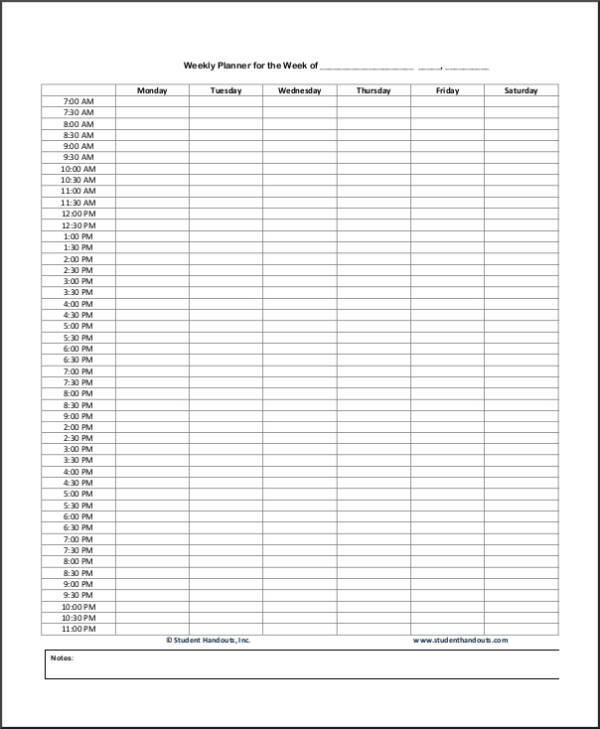 Simply follow the steps below and you will surely be able to get your day planner done in no time. 2. Create an useful outline of how you want your day planner to look like or how you want to arrange the things to be written on it. The outline will make it easy for you to determine which things to plan first. It helps you focus on the same or similar tasks before you can move on to the next set of tasks or activities. It also keeps your thoughts from flying from one idea to another. 3. 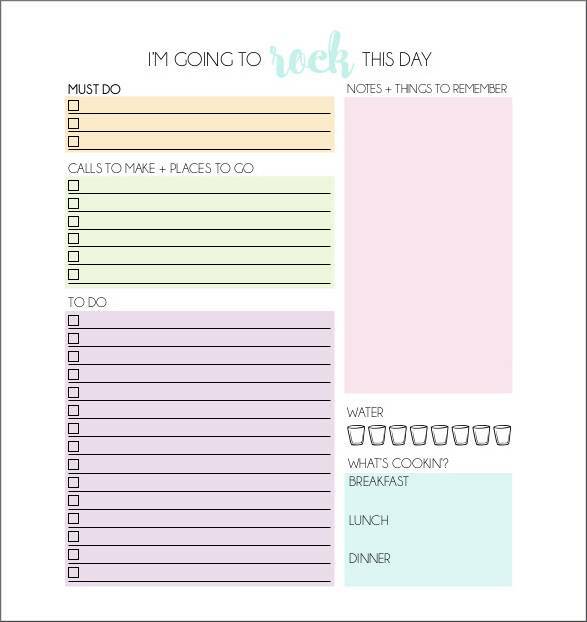 You can also make use of printable planner samples and templates to help you decide on the outline of your day planner. You can also look for different ideas online to hep make your day planner better. 5. Keep in mind to always prioritize your tasks to ensure that you will be doing what is important fist and those that are not so important last. 7. Lastly, make sure to execute your strategic plan as you have it planned. It is the only way you can determine if a day planner works for you. It is also the only way to use a day planner effectively.